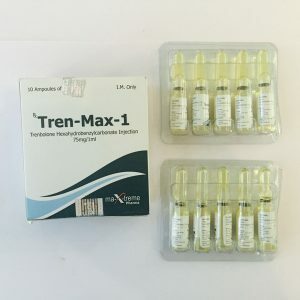 The testosterone suspension is called injectable androgen, is an aqueous injection drug containing testosterone (contains no ether, chemical formula C19H28O2). 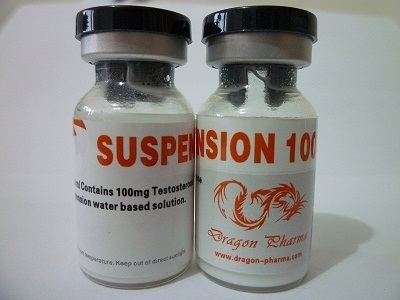 Due to the fact that testosterone is poorly soluble in water, the steroid settles to the bottom. If the vial is shaken, the drug will turn into a suspension. 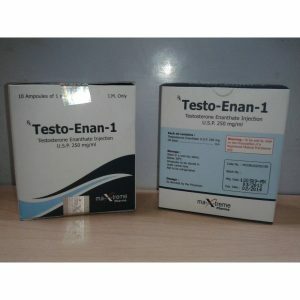 In the literature this steroid is hardly described in connection with the fact that it is considered ineffective. 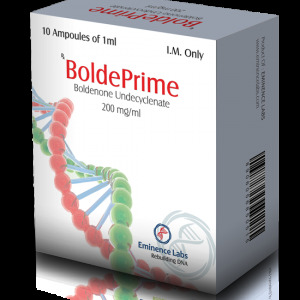 The circulation of the substance takes more than a couple of hours, this drug is undoubtedly useful. The drug is injectable, with a short half-life. Therefore, it requires frequent injection, as a rule, daily. But with especially intensive courses, injections are also produced 2-3 times a day. 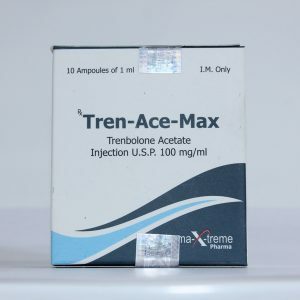 The daily dose is usually 50-100 mg. Each injection should be placed in a new location to prevent local side effects.